Brick veneer has been a popular building choice for thousands of years. In terms of durability, nothing is as reliable or time tested as masonry. As production methods have evolved, the cost of brick has gone down quite a bit. Adding beautiful brick accents is a great place to make an investment in your home. Demand for green construction products is increasing as we realize the earth has a finite amount to give. 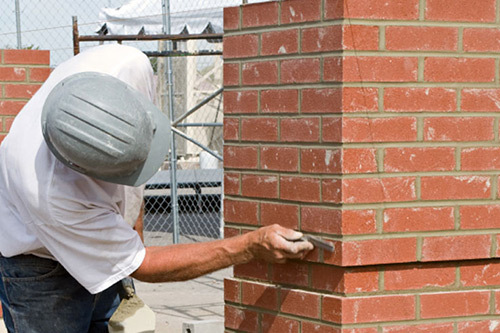 As a versatile building material, brick provides a lot of great features. Brick lasts longer than nearly any other material. Harvested from clay – one of the most renewable and durable resources on earth. Brick collects and stores heat, you can actually save up to 8% over vinyl siding with a brick built home. This is why wood burning fireplaces and chimneys are made from Brick. On top of all these great benefits, brick is extremely fire resistant, protecting your NJ home, your family and your investments. Choose the reds, yellows, whites, speckled, tans or grey color choices of brick. It all depends on your individual style. While brick may cost more than some other material choices, the benefits greatly out way the initial cost. They’re are over 30 different shades of brick for you to choose from. Brick veneer installed over cinder block is very strong. They hold up in a hurricane and or flood much better than block with wood studs alone. 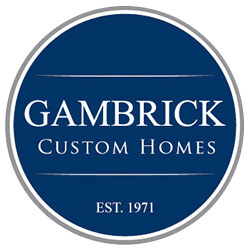 Because of the added weight and strength, brick is an excellent choice for homes in or around a flood zone. Bricks are also water tight and resistant to mold. If water should rise above the first floor, homes wrapped in brick will sustain far less damage than if they were sided.